The Hampton Banquet Hall has been offering the experience you desire to make your event flawless since 1992. We offer quality food served with pride and the type of service you would expect from a first class banquet facility, with accomodations for 50 to 350 guests. 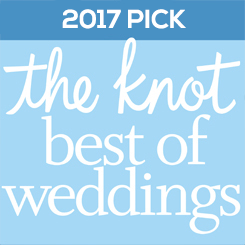 The Hampton Banquet Hall has been one of the most highly recommended special occasion facilities in the tri-state area for many years. Conveniently located just north of Downtown Pittsburgh at 5416 William Flynn Highway (Route 8, across from the Gibsonia Wal-Mart), we are the perfect venue to host events for those with guests coming from all directions of the greater Pittsburgh area. At The Hampton Banquet Hall, our goal is to make each event a wonderful success. Our experienced staff will ensure that your special occasion turns out exactly the way you have planned. Our establishment has been voted the Number One facility to host your event in the northern suburbs by the readers of the Tribune Review for the past 10 years. Whether you are celebrating a wedding, anniversary, reunion or any other occasion, you should consider The Hampton Banquet Hall as the setting for your everlasting memories. 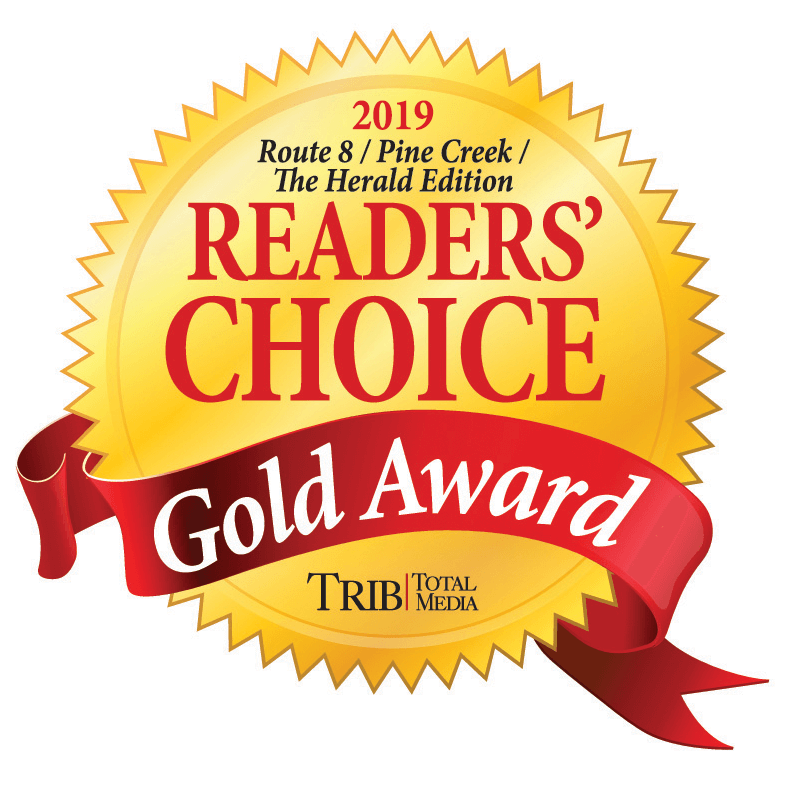 Gold Readers' Choice Award Winner 10 years in a row! Register below for the free bridal show on Sunday, February 17th, 2019. You're registration has been recorded. See you on February 17th, 2019! © Copyright 2019, Hampton Banquet Hall.